DEGUSTation: Beautiful granet red. Multi-layered warm notes of ripe forest berries and roasted coffeebeans. 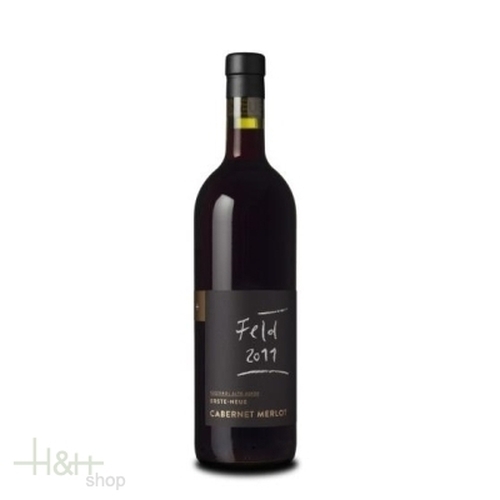 Strong body with smooth tannins in great harmony with a vivacious acidity structure and long lasting finish. Dish ideas: Ideal in combination with roasted meat or spicy Asian dishes like duck. "Wine & Spirits Magazine" has rated the wine "Kellerei Kaltern Cabernet - Merlot Sudtiroler, Trentino-Alto Adige, Italy" from the vintage 2010 on 01.08.2012 with 86 of 100 points.